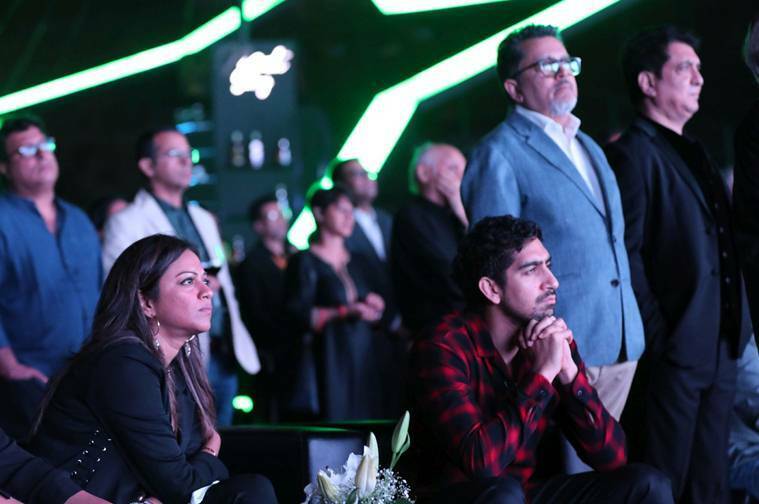 OTT platform Hotstar recently announced Hotstar Specials, which consists of shows from eminent Indian filmmakers. 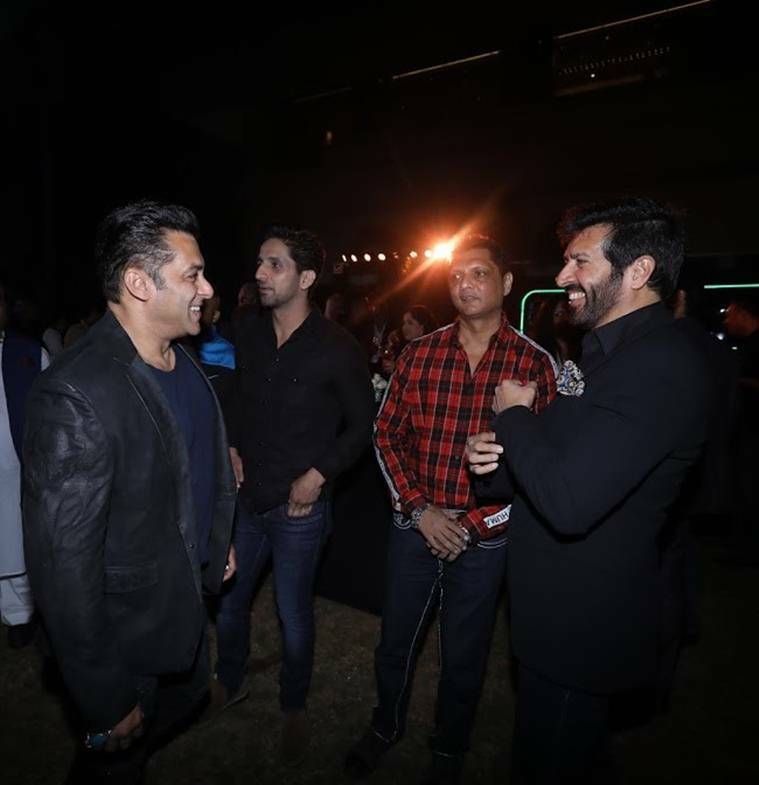 For its first set of Hotstar Specials, Star India has partnered with Shekhar Kapur, Neeraj Pandey, Kabir Khan, Nikkhil Advani, Ram Madhvani, Venkat Prabhu, Sudhir Mishra, Tigmanshu Dhulia, Nagesh Kukunoor, Mahesh Manjrekar, Vishal Furia, Rohan Sippy, Debbie Rao, Sharad Devarajan and Salman Khan. 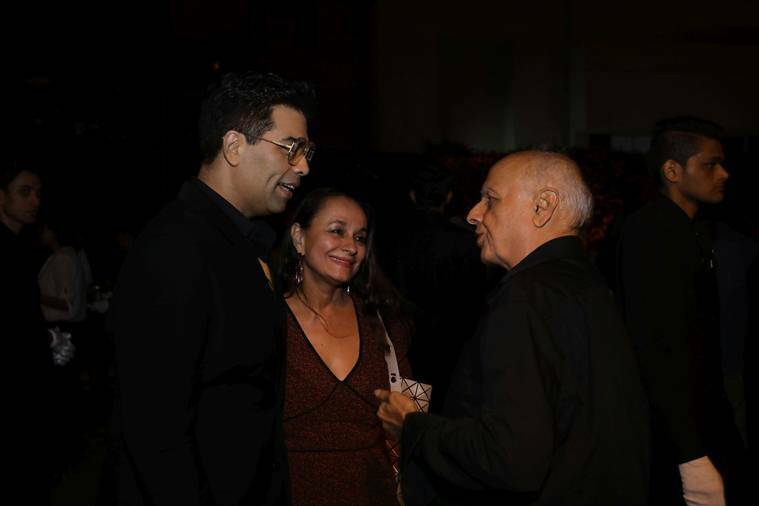 Star India on Tuesday hosted a bash which was attended by the who’s who of Indian entertainment industry. 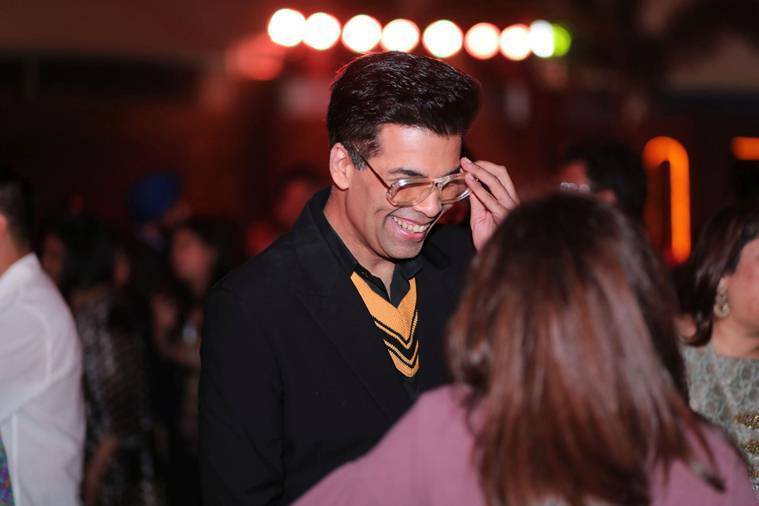 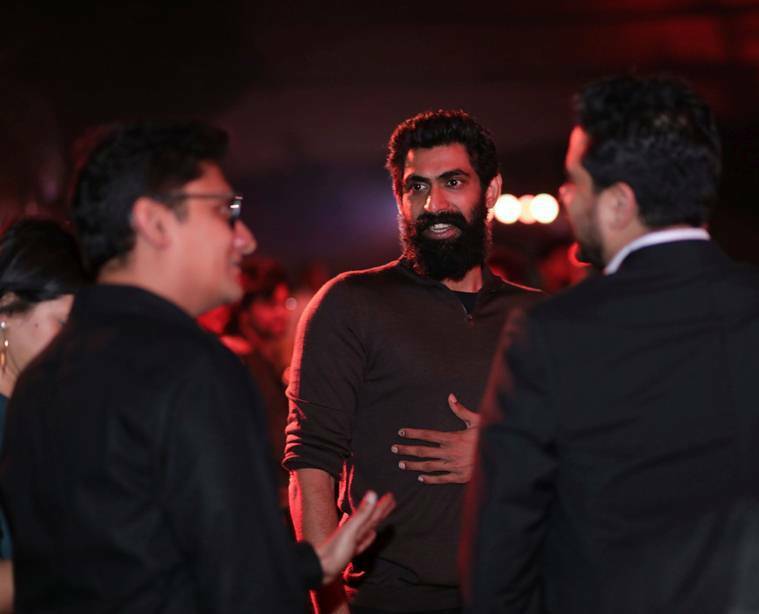 Salman Khan, Rana Daggubati, Nitesh Tiwari and many others were seen bonding at the event. 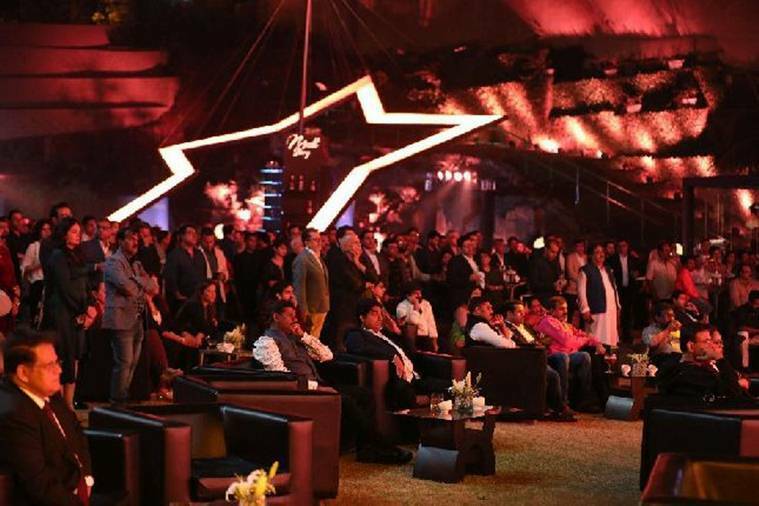 Every show in Hotstar Specials will be available in seven different languages for the Indian and global audience.